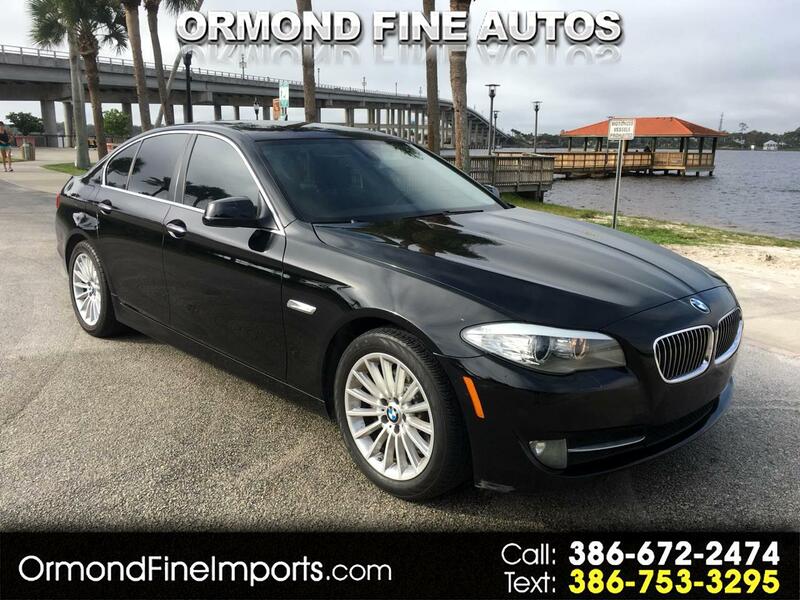 A great ride in this sleek, black BMW! New Arrival !! Premium Edition !! Florida Car !! Good Service History !! Being otherwise identical to its more-expensive siblings means the 528i shares with them a whisper-quiet interior and rich trimmings. It also shares their smooth ride, balanced handling, and overall feel, which is more like that of the luxury-oriented 7-series than the more nimble 3-series. Like the 535i, the 528 hummed around the skidpad at 0.86 g, and its 160-foot stop from 70 mph is a superstar number for a family-size sleigh.!! The 2011 5-Series was revised inside and out and reviewers liked the upgrades when the car was new. The auto press felt that the 2011 5-Series has higher-quality materials than previous models and that the interior is more luxurious and comfortable.! !